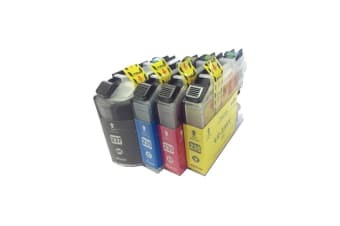 Showing 36 of 1178 products. 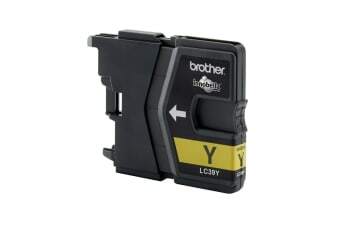 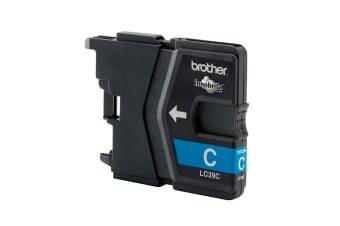 Premium ink for Brother Printers. 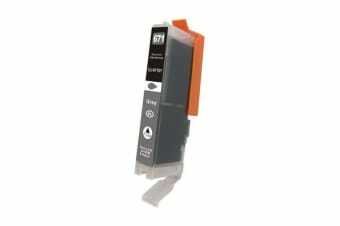 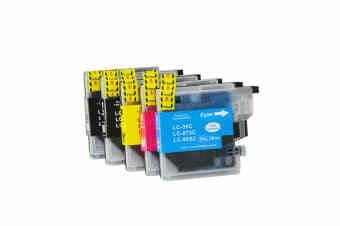 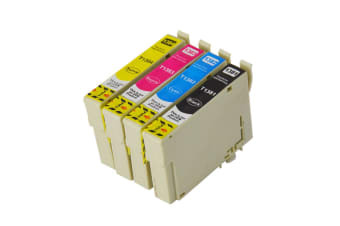 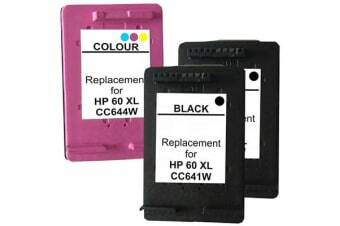 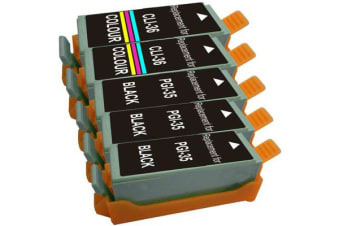 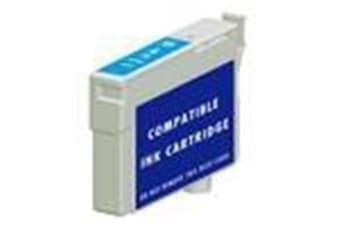 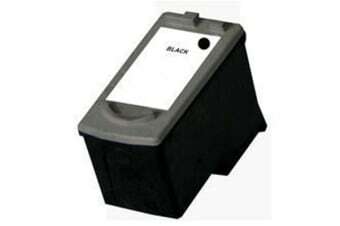 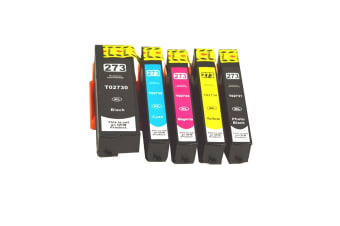 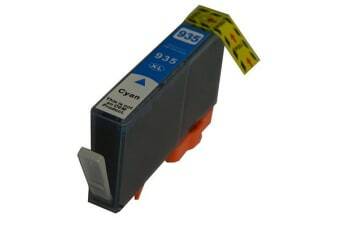 Premium ink for Epson Printers. 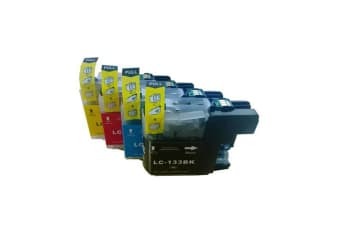 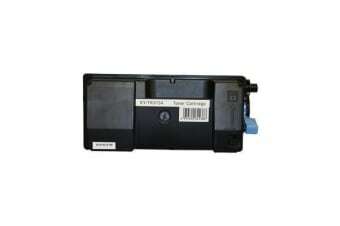 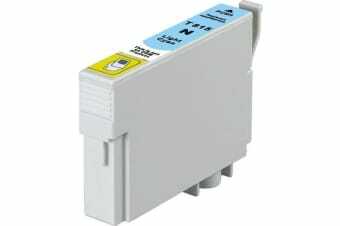 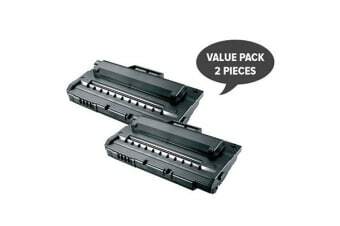 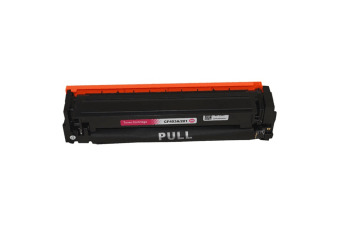 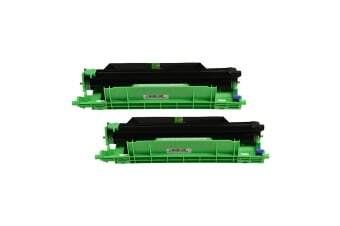 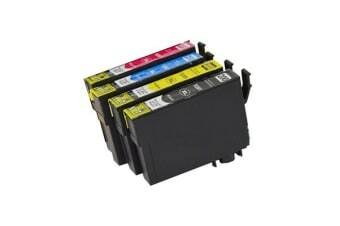 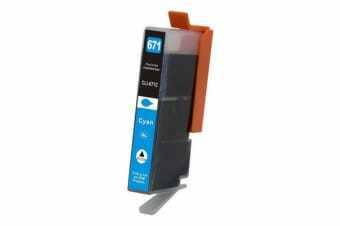 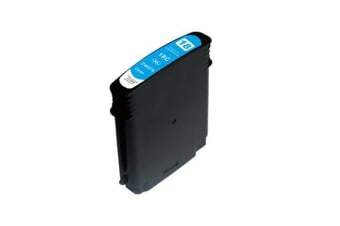 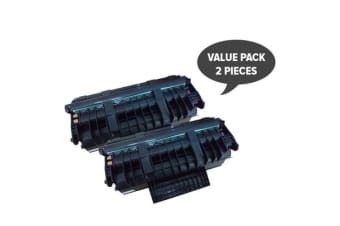 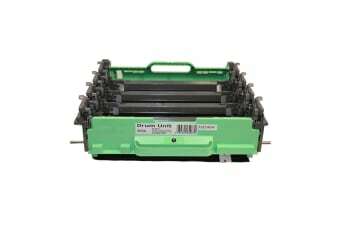 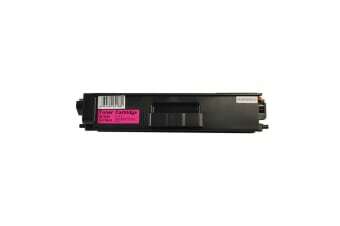 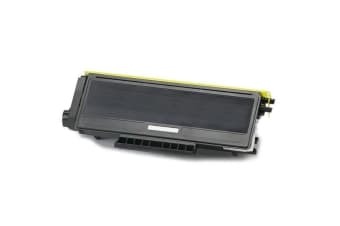 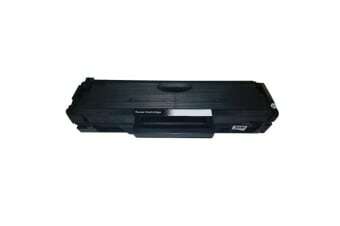 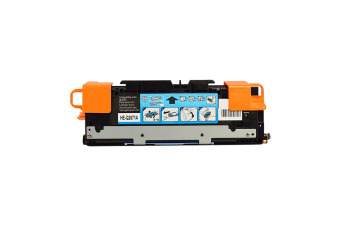 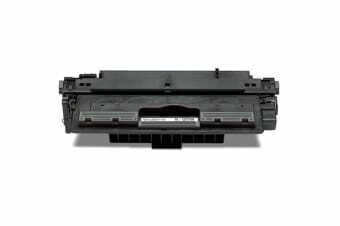 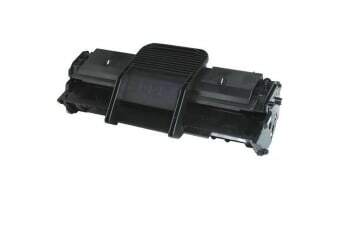 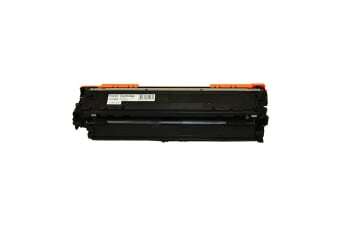 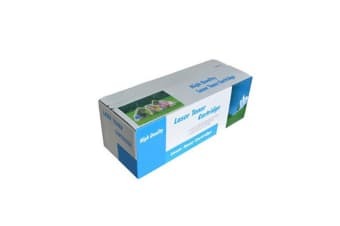 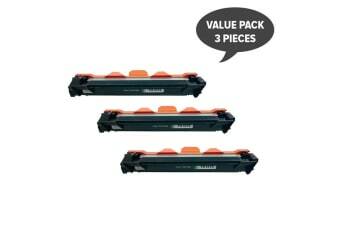 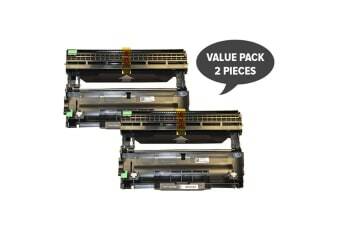 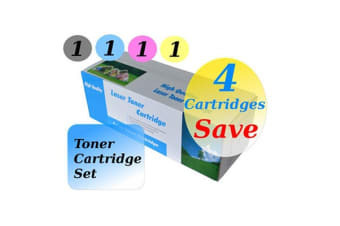 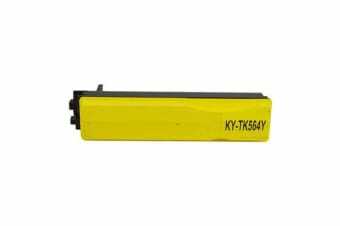 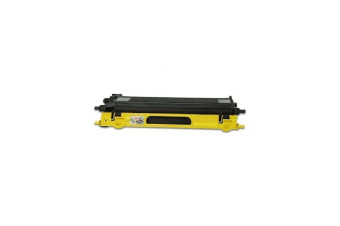 Premium toner for Samsung Printers.